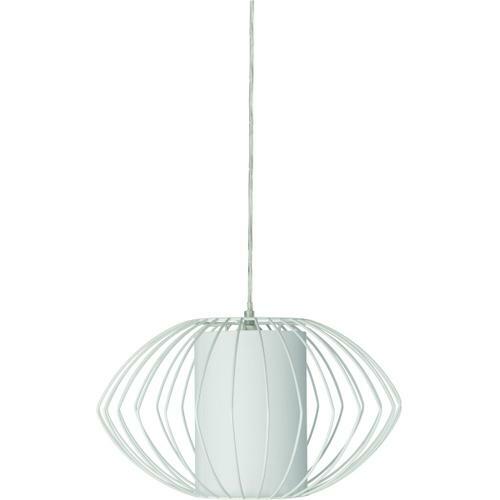 This beautiful hanging lamp with a modern design will accent your living room, dining room or bedroom with a magical glow of pleasant warm light. This pendant lamp with a beautiful shade is made entirely of metal and glass which provides you with a unique elegance. This beautiful hanging lamp will decorate your home in a luxurious way and provide you with a magical sparkle of pleasant warm light. It is a real eye-catcher in every living environment and suitable for private and public spaces.